Valerie and Adam got married at the Barre Country Club in Barre, Vermont. A sweet affair overlooking the mountains, we witnessed the coming together of two wonderful families. Throughout the day and into the night, Valerie and Adam maintained a sense of humor and ease marked by moments of raw emotion, intimate glances, and tearful embraces with family and friends. The love and support surrounding their union was apprent in the eyes and hearts of everyone present. 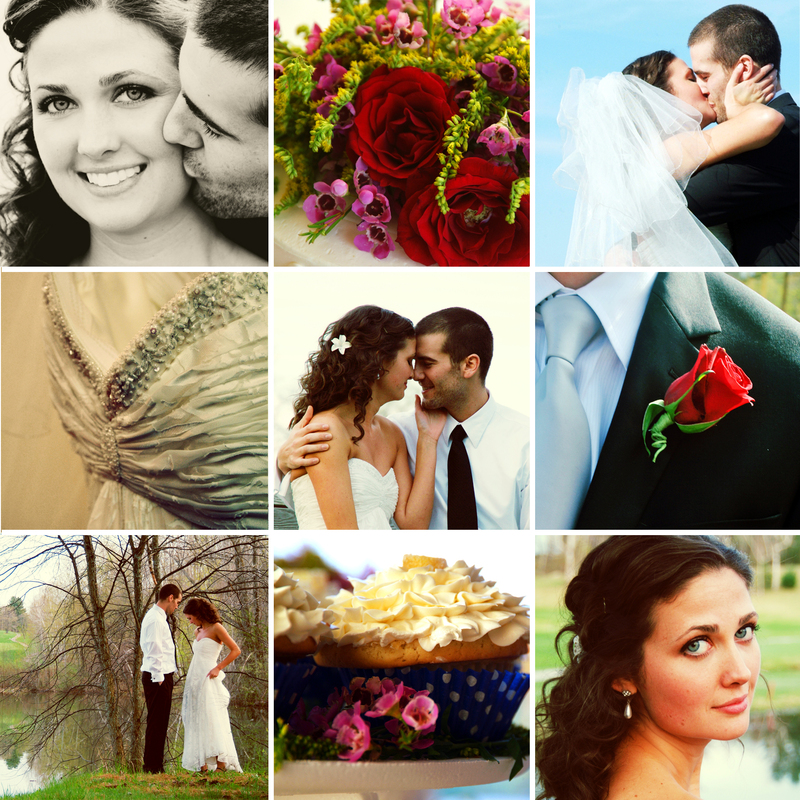 This entry was posted in Weddings and tagged Birke Photography, vermont weddings. Bookmark the permalink.